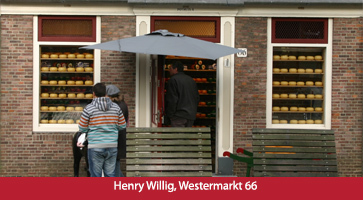 In this lively part of Amsterdam, tucked away behind the Royal Palace, you can find the area of Dam to Wester. 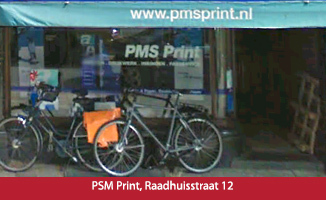 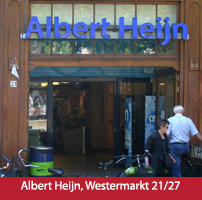 This is the collective name for the Town Hall Street, the Western Market and the pothuisjes under the Westertower. 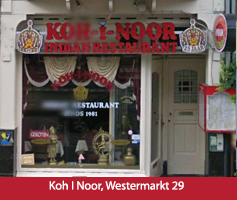 This wide exit has a lot to offer. 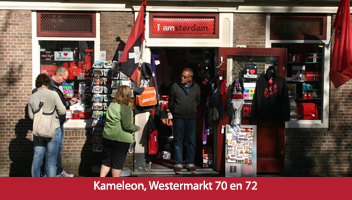 There are many cultural hotspots in the immediate area, such as the Anne Frank House, the Wester & Westerkerk, the Royal Palace, the monumental shopping arcade, and the New Church. 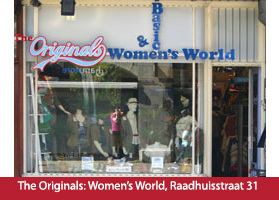 Besides all the cultural offerings you also find a variety of specialized and authentic business, unique and contemporary shops and cozy restaurants. 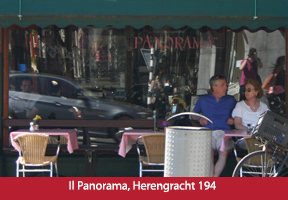 The Town Hall Street is named after the former town hall, what we know today as the Palace on Dam Square. 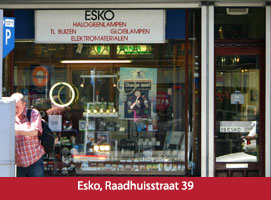 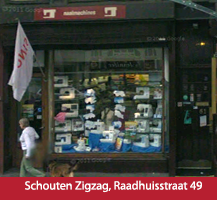 This street has the only in Amsterdam a cozy monumental shopping arcade (Van Gendt, 1899). 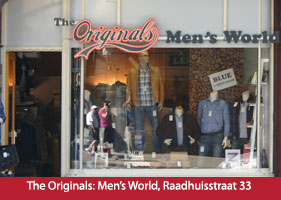 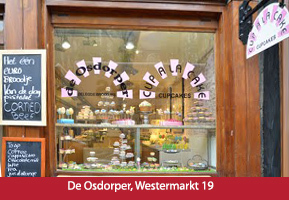 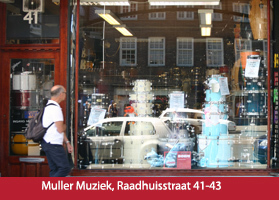 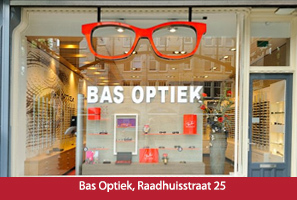 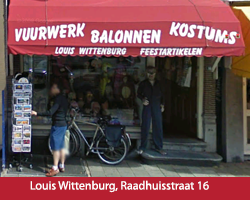 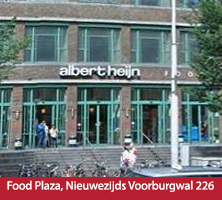 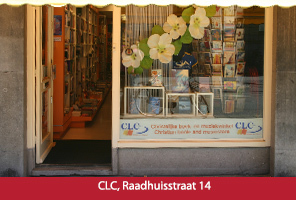 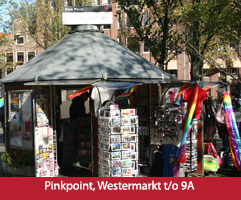 In short, the variety of architecture, the shopping arcade, the pothuisjes and the unique and diverse range of shops make this area a pleasant shopping area which is well worth a visit when you are in the capital.